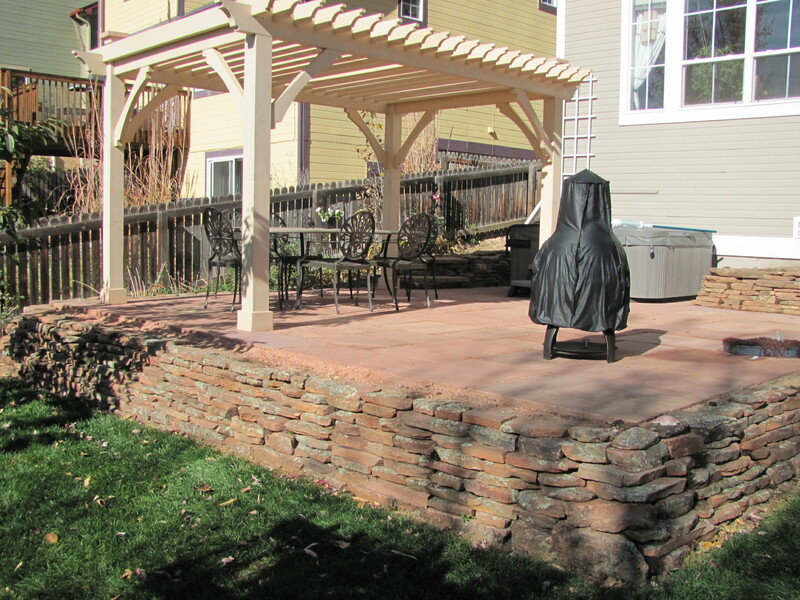 Boulder Landscaping Resources – Glacier View Landscape and Design, Inc.
Below you’ll find our favorite Boulder landscaping businesses; sources to read reviews by our clients; our social network pages; local vendors; suppliers and more. Facebook profile for Dave White, President/CEO at Glacier View Landscape & Design, Inc.
LinkedIn profile of Dave White, Owner of Glacier View Landscape including local experience, etc. View more of our garden designs. You can add a review of us on Google too! We also encourage you to add your own! 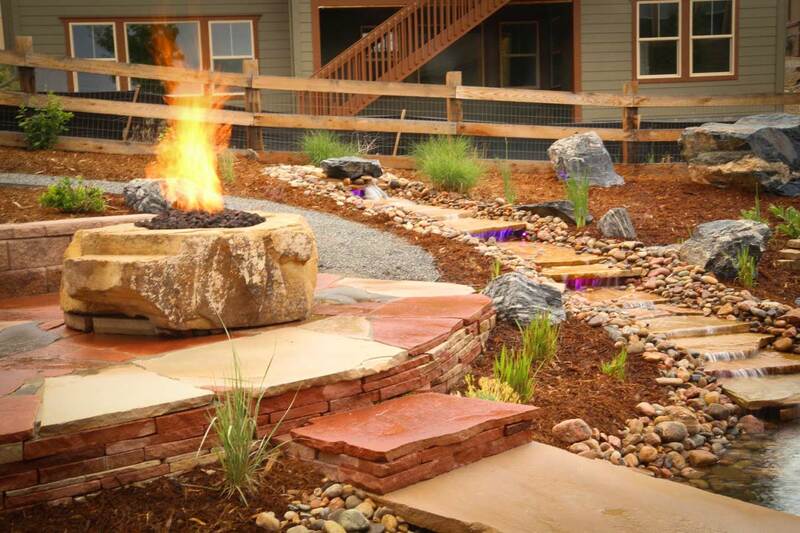 Specialties: Glacier View Landscape & Design, Inc. is a family owned residential and commercial Boulder County area landscaping contractor. 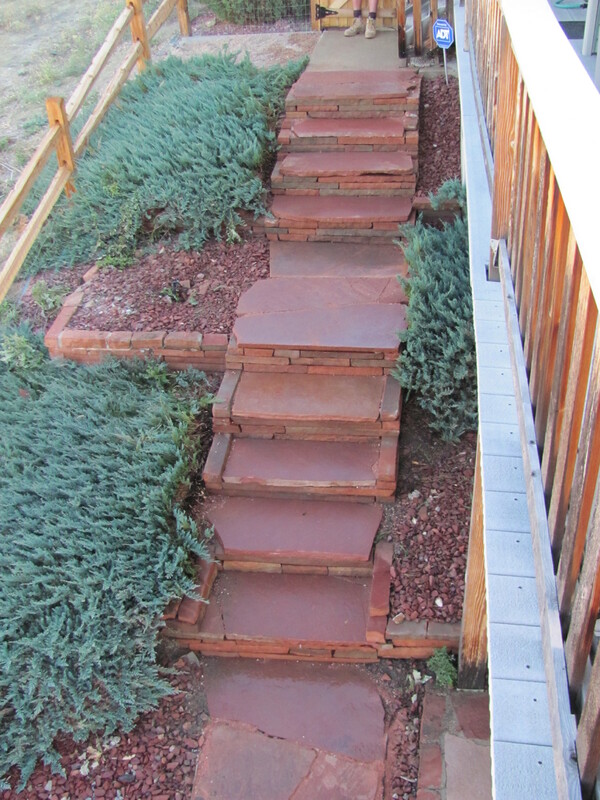 Profile listing from a Colorado landscaping company finder including Glacier View Landscape & Design, Inc. Gardening website providing articles and discussion forum. Join the community and connect with gardeners with similar growing interests. 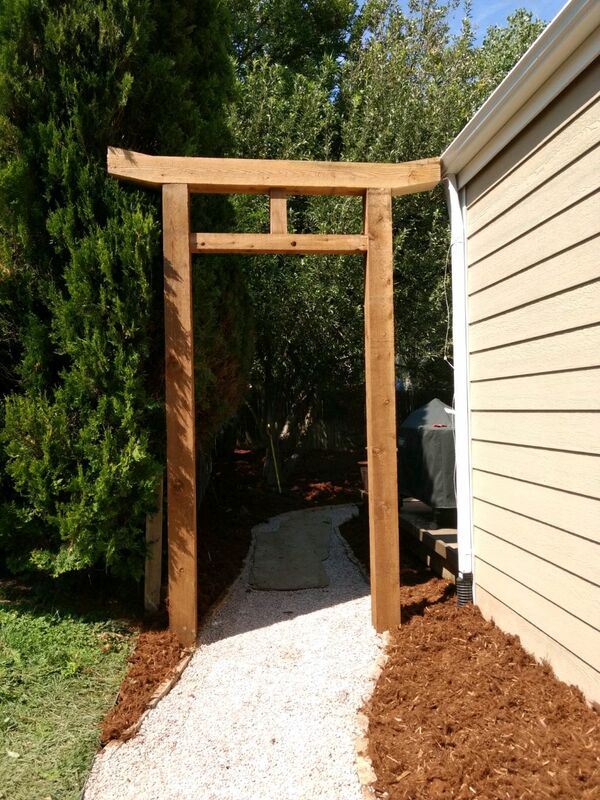 Photos of garden, plants, flowers and much more. Good information for gardeners and other useful information. The PLANTS Database provides information about the vascular plants, mosses, liverworts, hornworts, and lichens of the U.S. and its territories. 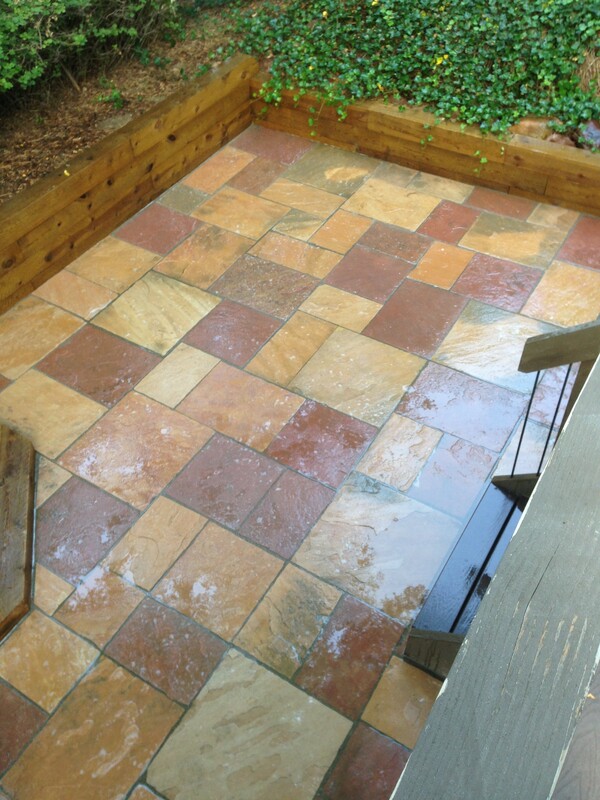 A national list of businesses who have installed flagstone. An updated collection of photographs, plant profiles and more. Ceramo Company offers its customers excellent quality red clay pottery as well as a variety of foreign manufactured ceramic pottery all at a great price. 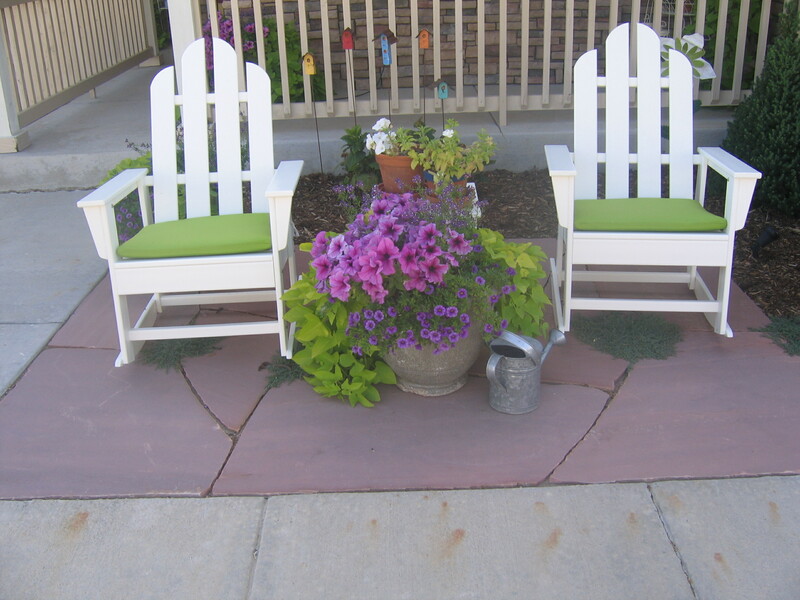 Longmont, Colorado supplier of trees, shrubs & perennials. Pioneer Sand and Gravel Co. Many pictures of local plant material and producer of trees, shrubs and perennials. Salida, Colorado supplier of stone, rock, boulders and other decorative landscape materials. 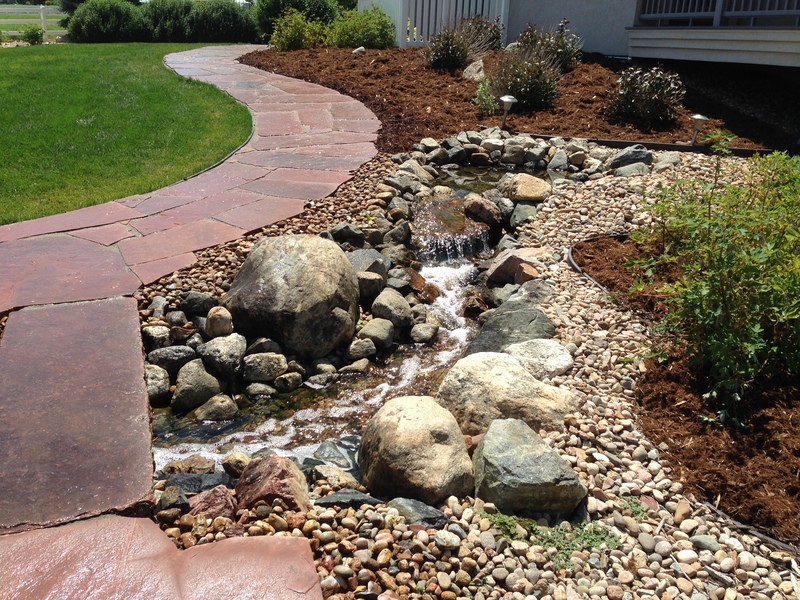 Rocky mountain region irrigation and landscape supply company. 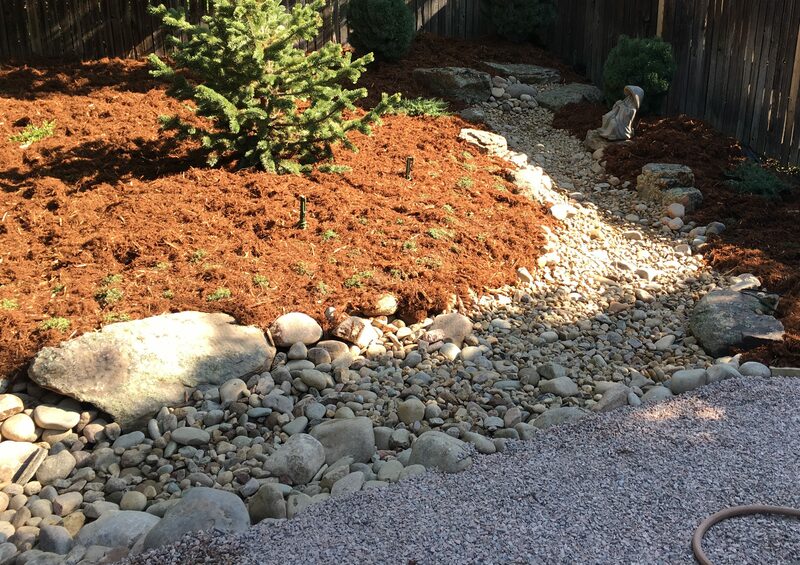 on site north of Boulder, CO.
We’re proud to serve communities near Niwot, Colorado with our landscape design & installation services.